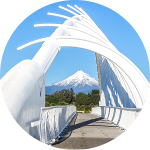 At Taranaki Relocations, there’s no contractors and no temporary staff – just us. You can be sure you’ll receive first class service, every time. We believe in getting our pricing right the first time, carefully planning and fully preparing for your move, so you can relax and the day runs smoothly! We personally believe hourly rates don’t give you an accurate idea of your moving costs, which is why we prefer to offer our clients a fixed price. Many factors can result in a shift taking far longer than planned – truck size, staff availability – even the weather. A fixed price means we can ensure we’re prepared for anything on your moving day. Trust our tightknit team to keep your Taranaki move tension-free. We only use our own! Our fleet of mid to large sized trucks ensure we’ve got the right size available to efficiently complete all our moves. Our largest truck is approximately 4 metres high, 2.4 metres wide and 12 metres long – roughly the same size as a double-decker bus! We’re very aware that not every home has easy access. Many of our removals involve driveways that are steep or have sharp turns. There may also be low-lying trees or power lines to consider. 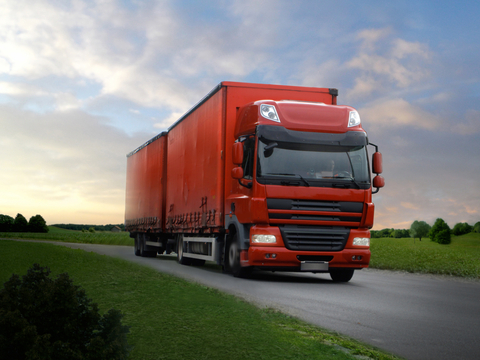 Fortunately, we have a huge range of trucks so we can select the most appropriate for your situation. If we’ve already surveyed your personal effects, we’ve most likely already considered your access for both pick-up and delivery. By checking everything out before moving day, you can be sure we’re fully prepared. All of our trucks are box-body (solid-sided) that are battened and railed so you can be sure that everything we load is very well secured. We understand not every move is clear-cut and that’s fine with us – we’re versatile. If you need help moving multiple consignments from the one place, for instance, an estate that has been divided up, we’re more than happy to deliver the effects to the various locations, and if you’d prefer to handle things yourselves, we have the necessary moving equipment. Through our truck rentals business – Taranaki Relocations Truck Rentals– we can arrange the ideal sized vehicle with the right capabilities for your move – at an affordable price for you! We only use specialist removal cartons for our packaging to keep your possessions super safe. As part of our core best practices - which we adhere to for every removal – we’ll wrap your beds, sofas, artwork, mirrors, glass table tops, fragile items and more. We’re vigilant in ensuring your effects are kept as safe as possible. We also guarantee that what we’ve wrapped, we’ll unwrap and what we’ve dismantled, we’ll reassemble and once your move is complete, we’ll take any packaging off your hands. We’re also happy to return, at a later date if need be, to collect any packing. 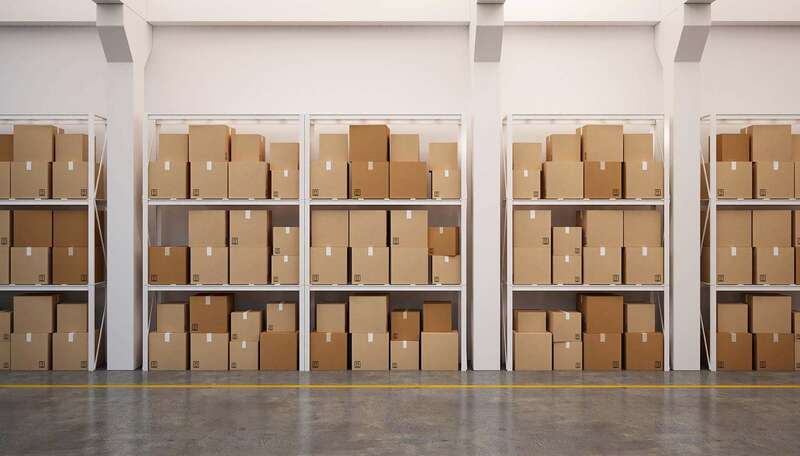 If you’re preparing to sell your home and you want to free up some interior space, or you just want a spare room or garage cleared out, consider our onsite storage facility. If you’ve recently purchased a new home and you realise, closer to moving day, that the house is not quite ready, there’s no hassle at all. You’re more than welcome to store your belongings in our facility and we’ll carefully unload them into your new home when it’s convenient for you. Many of our clients choose to downsize to smaller homes. Often, their kids have just left or they decide they want a more easy care place and, instead of parting with their precious possessions, they choose to safely store them in our warehouse. If you’d prefer to handle your own relocation, we’d be glad to help! We can supply you with all the professional gear you need to ensure your move is a success. Our incredibly useful and very manoeuvrable computer/library trollies, platform trollies and dollies will save you plenty of time and hassle moving even the largest and heaviest of items – not to mention reducing your chances of injury! We’re happy to offer you free detailed advice and guidance for your DIY move. Just call us today! We understand the choice of whether to take out insurance is a big decision and we will not pressure you either way. We can, however, arrange an insurance policy for you through our local and highly regarded provider, McDonald Everest Insurance Brokers Limited. If you’re already covered, we suggest you make your current insurer aware of your relocation plans and check that your effects are covered while in transit or storage.